Most of us do not know how to recognize misalignment because the indicators of misalignment live in the invisible realm, of feelings and beliefs. In business we aren’t comfortable talking about that which we cannot see. Yet the very reason a person’s actions do not align with their desires is due to two invisible barriers: fear and belief. For example, as much as your sales rep wants to increase sales, she fears rejection. She believes she will be rejected therefore she avoids making sales calls. Another example: As much as your top level manager wants to be a good leader he believes if he can be a friend to his employees, he can avoid conflict. 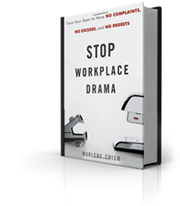 This beliefs keeps him in denial about the negativity and drama, and he avoids initiating difficult conversations. As you can see, these issues are not just about taking the right action, but about building critical mindsets. We human beings are driven by our desires, fears, and belief systems, all of which reside in the invisible realm. in the professional realm, people quit organizations when their own values are not in harmony with the values of the organization. On a personal level, misalignment is often due to the inability to manage or prioritize competing values. For example, as much as you value your family, you also value your career, yet being an excellent leader means sacrificing family time. Or, as much as you want to become physically fit, there aren’t enough hours in the day for high-level personal care. 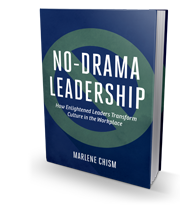 In No-Drama Leadership there are examples in business, politics, entertainment and sports illustrating the effects of personal and professional misalignment. 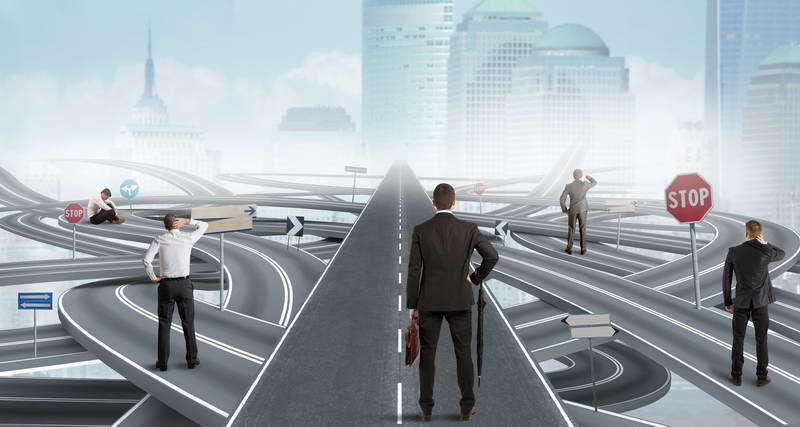 In short, if enlightened leadership is about anything it is about alignment, and alignment is about focusing energy toward an intentional result. 1. What belief is holding you back from your highest potential? 3. What unwanted feeling do you experience on a regular basis? 4. Where are you losing focus?